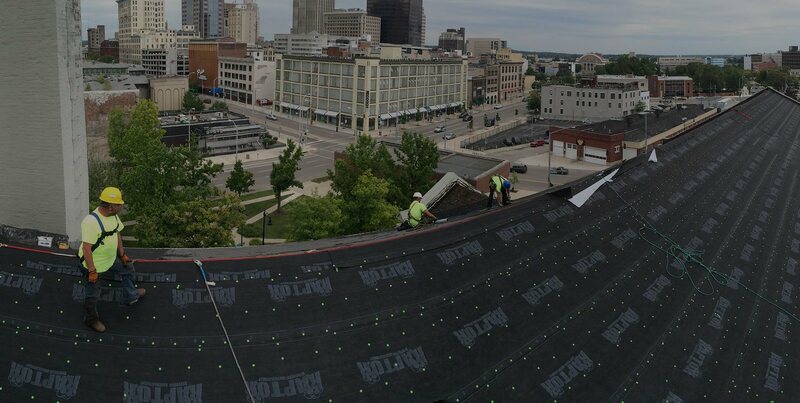 Maxim Roofing Co. is proud to show off the residential and commercial work they’ve done for Greater Miami Valley and surrounding area. 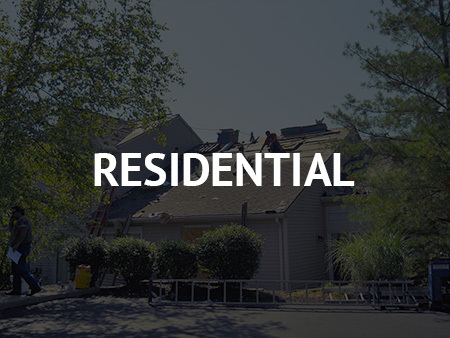 Our roofing experts emphasize quality and dedication to our craft and pride ourselves in creating beautiful roofs every time. 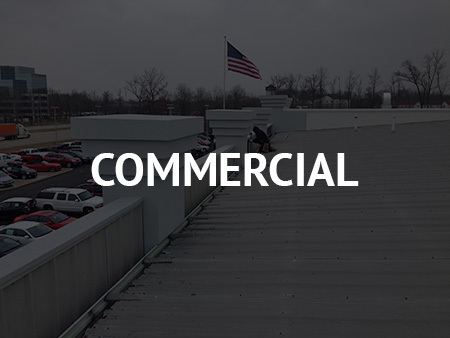 Browse through our gallery and see our work for yourself. ©2019, Maxim Roofing Co. All Rights Reserved.